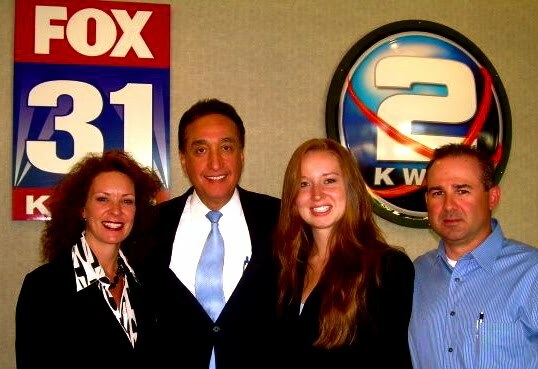 In August, The Stasko Agency got an exciting request to assist in scheduling and pitching a full press tour for Former U.S. Housing and Urban Development (HUD) Secretary Henry Cisneros. 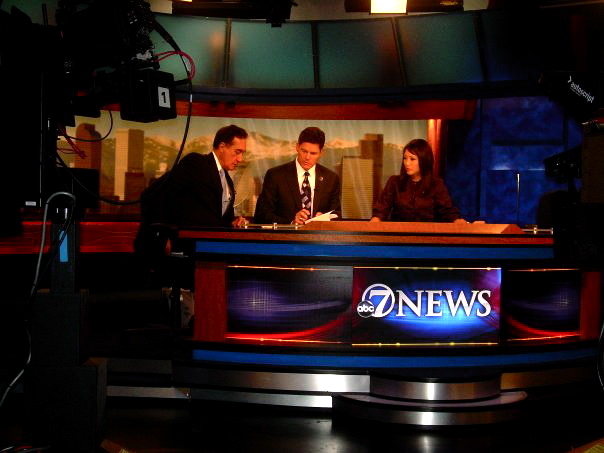 Mr. Cisneros was visiting the Denver/Boulder area to deliver a positive message about the state of the housing market, particularly in our area. Since we love to spread good news, we jumped on the opportunity and hit the phones to garner interest among the media. Mr. Cisneros and his team arrived in Denver on September 29th with an early morning of interviews ahead of them. We hit Channel 4, Channel 7, and Channel 9 before 7:30am, making sure no moment was wasted. Mr. Cisneros grabbed breakfast and an interview with well-known real estate writer John Rebchook before heading to a speaking engagement at the Urban Land Intstitute event with Mayor Hickenlooper. After a busy morning, Mr. Cisneros headed up to Boulder to see The Peloton and visit with homeowners. The Peloton, which is financed by Mr. Cisneros’ company CityView, is an example of the kind of smart growth and smart development that Mr. Cisneros touted in his message. We had a lovely lunch with some of The Peloton’s residents, followed by a conference call with Mayor Hickenlooper and 7 print media representatives from Denver/Boulder to speak about affordable housing and the market as a whole. The tour concluded with an afternoon spot on both local and national FOX news. Needless to say, it was an action packed (and extremely rewarding) day in PR. Many thanks to our awesome Denver connections who helped us pull this together. Special recognition goes to Mr. Cisneros’ Press Secretary, Forrest Beanum, who was a main player in the press tour’s success. We were so grateful for this opportunity and were honored to work with Mr. Cisneros and his team. A Summer Report Darn Deadlines.